Sometimes the most majestic home needs a bit of simplicity to balance things out. Single-pane windows can be created in every shape and size you can imagine, and can add a touch of simplicity to homes that want to get back to basics, no matter what the square footage. 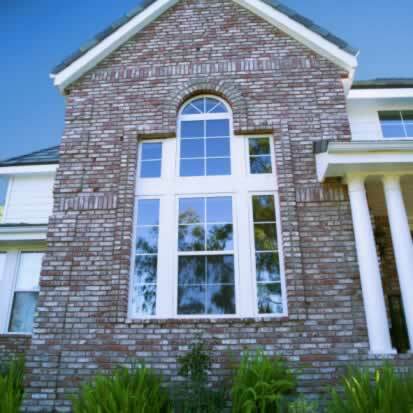 Today's single pane windows are made of very high-quality materials, and they can be installed with such care that they save almost as much on your energy bills as their double-pane cousins do. Wide, soaring single-pane windows can look great in a larger home, and if they are fixed into the wall, only the occasional cleaning is needed. Those single-pane windows that slide up or open outward are perfect for adding screens and letting the breeze blow through on days when the seasons are right. Choosing simplicity to balance out a home that is a big grand or complicated is a bill fit perfectly by single-pane windows!